Not long after Microsoft’s Xbox One S hit stores, Sony will be releasing its own slimmed down version of its gaming console. Pictures of the updated PlayStation 4 console have appeared in an online auction, showing off some changes to the device, including what appears to be a matte finish. 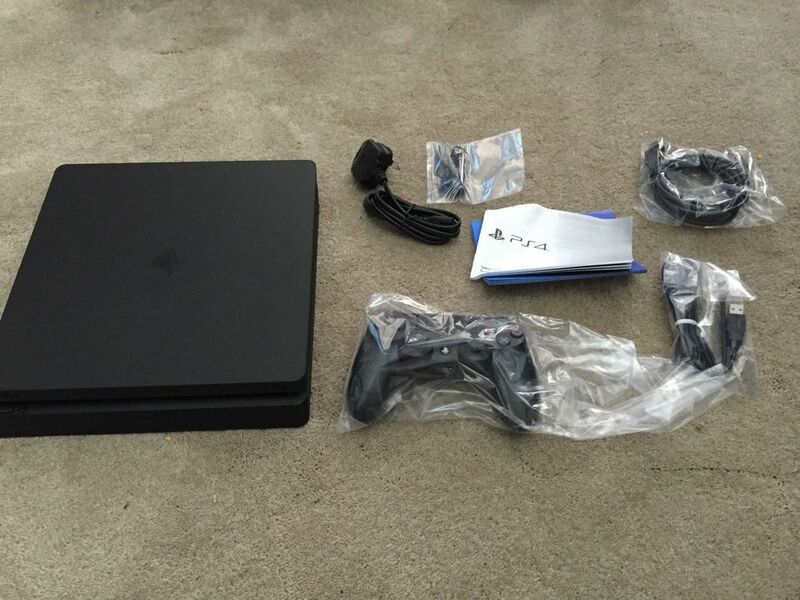 The seller provided The Verge with some images of the console, which show off a slimmer version of the PS4, with rounded corners. Pictures of the packaging show that this particular model has a 500 GB hard drive, and it appears to be a European model. 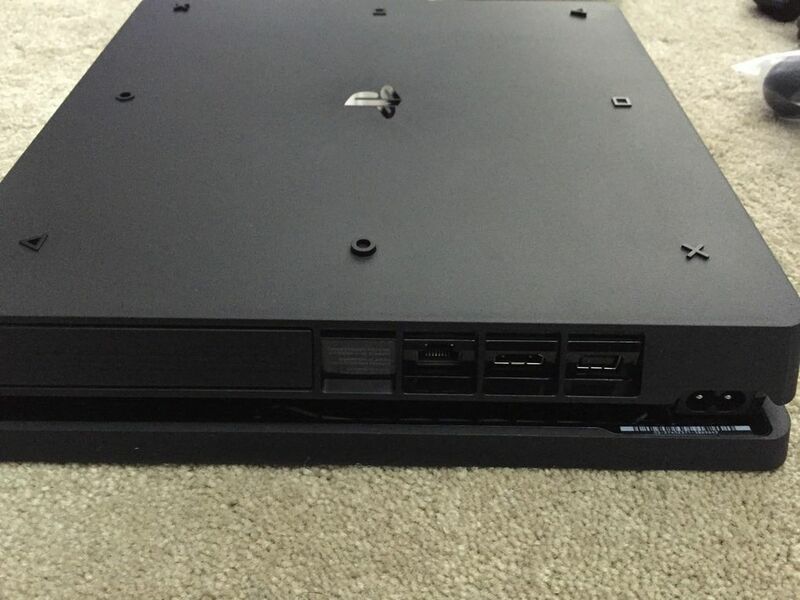 Posters at the gaming forum NeoGAF have also provided photos comparing this "slim" model with the original PS4. Sony is expected to debut a new version of the console on September 7th, codenamed Neo. It’s not clear if this is the 4K PS4 version, or it is simply an slim update to the existing model. 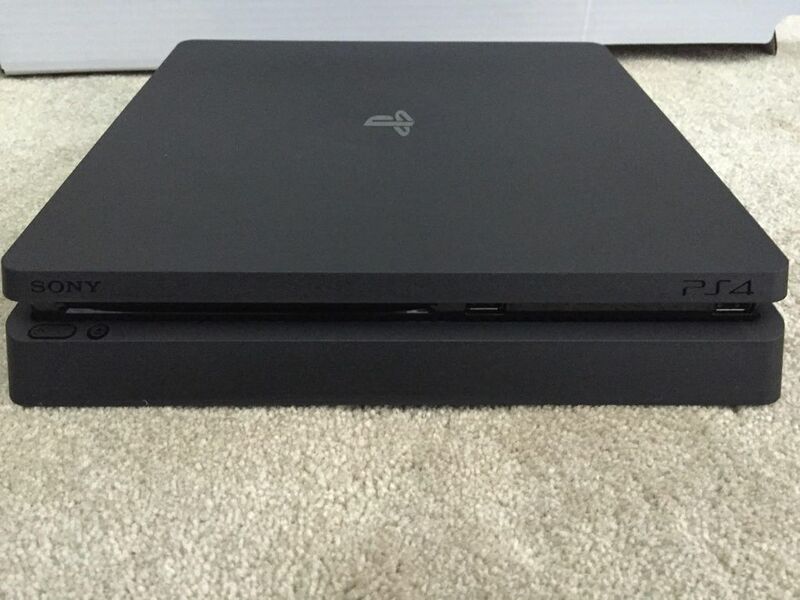 Re: Leaked PS4 slim images emerge online! yeah if this is real, it looks okay. looks kind of cheap but at least it's compact. but i still like it. the original ps4 looks much cooler and not cheap looking though. if the xbox one s is an indication, then i think this ps4 slim will supports 4k blu-ray playback. it will probably also supports hdr for 4k blu ray movies and newer videogames that implemented hdr. From what I was reading too, they updated the DualShock 4 for the PS4 Slim. They apparently changed the lightbar. But I guess we'll see soon enough. I actually like the design of the Slim over the original. Something about the old Spiderman font I didn't like lol. Though I may be biased since the PS3 Slim was the one I bought Though I think we can all agree the Super Slim was an odd looking design and cheaply made. 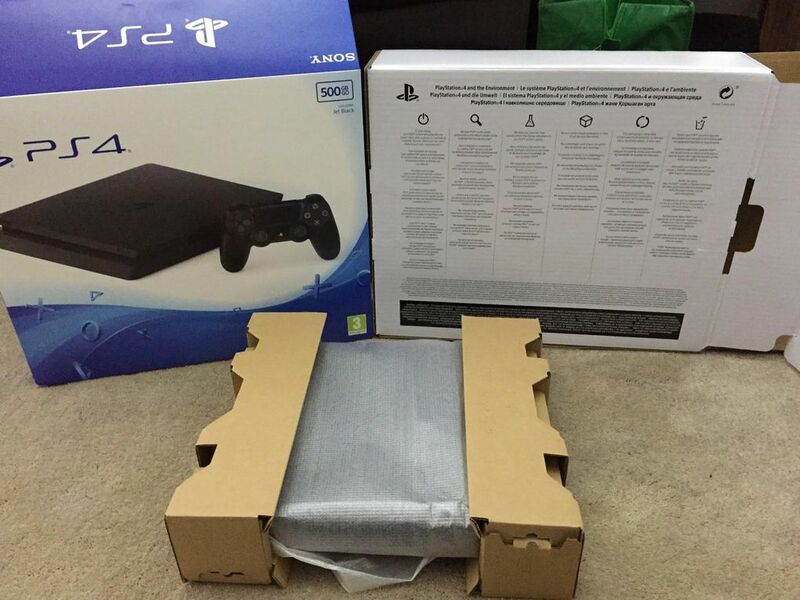 i think the reason why it looks cheap is because the ps4 slim case is of cheap plastic material. they could have use the original ps4 plastic case which has higher quality or even better use some sort of higher quality metal case. but its very understandable though, they try to keep the cost of the ps4 down that is why and i totally agree with that decision.